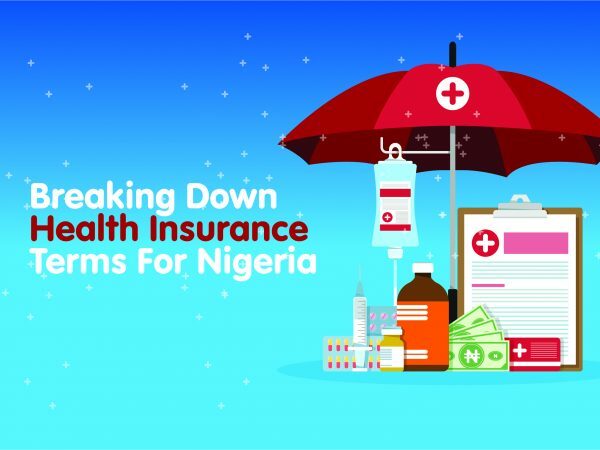 Lagos, Nigeria: Nigeria’s number one health insurance provider, Hygeia HMO, and The Audrey Pack Company Limited, have entered a partnership to focus on the reduction of maternal and child mortality in Nigeria. The memorandum of understanding between the parties was signed in Lagos recently. When 800 women die in every 100,000 live births, it is clear that Nigeria has an unacceptably high maternal mortality rate. This problem and associated ones for pregnant women and new mothers need new approaches and collaborative solutions to address them. 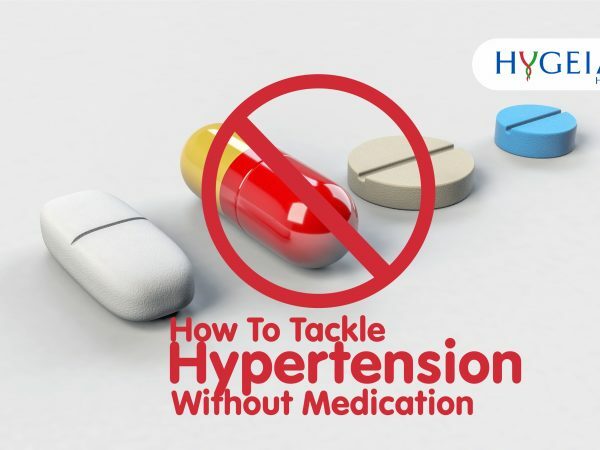 One high profile example of this is from Nigeria’s number one health insurance provider, Hygeia HMO and The Audrey Pack whose main focus is the reduction of maternal and child mortality. 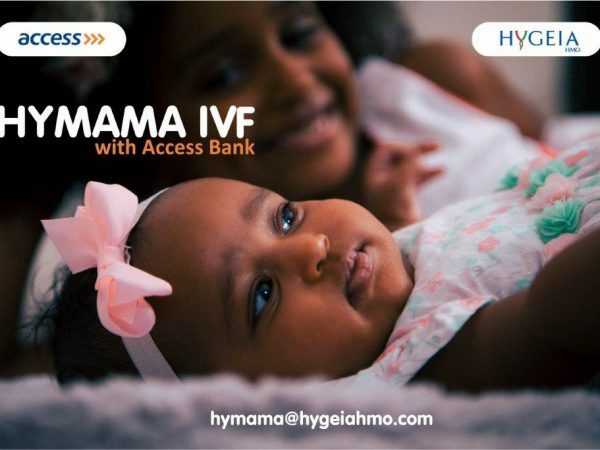 Hygeia HMO’s HyMat healthcare plan for pregnant women will now come with even more benefits to help improve outcomes for pregnant women across Nigeria. Starting at only N65, 000, this dedicated Hygeia HMO’s healthcare plan provides cover for antenatal care throughout the woman’s pregnancy as well as the costs of the actual delivery. Included in this package, as a result of the partnership with The Audrey Pack, will be a mum-to-be pack for the expectant mother and a newborn pack after delivery that contains essentials for each stage of the life giving journey. Announcing this partnership recently, Obinna Ukachukwu, Hygeia HMO’s Executive Head for Business Development & Strategy said that this special plan which takes care of maternal needs was essential as a private-sector led initiative to improve the quality of healthcare that women get throughout their maternity experience. The Audrey Pack also brings with it access to a community of women who volunteer their expertise and experience to help expectant mothers. 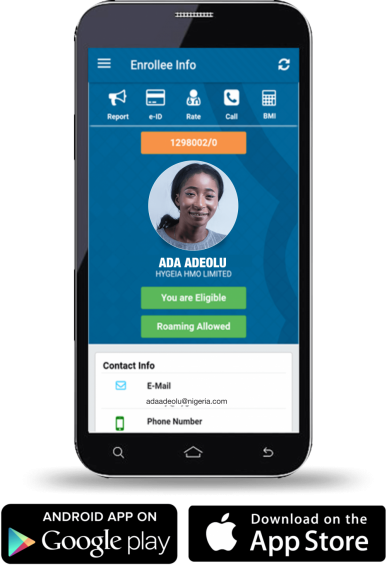 The plan with Hygeia HMO also includes a free subscription to the MTNAudreyCare service where enrolees receive SMS updates on nutrition, fitness and other developmental content. The Audrey Pack’s mission is to contribute to a significant reduction in maternal and child mortality in Nigeria, using its packs as incentives to encourage more mothers to go to hospitals. Founded in 2014, The Audrey pack has been able to, through partnerships, encourage more women to register for ante-natal classes and immunize their children.